Marcelo Altmann is a Senior Support engineer @ Percona, previously worked as MySQL Database Administrator @ Ireland’s Domain Registry (www.iedr.ie) . Working with MySQL since 2006 likes to develop in PHP and BASH, also has some expertise in Oracle and MSSQL. 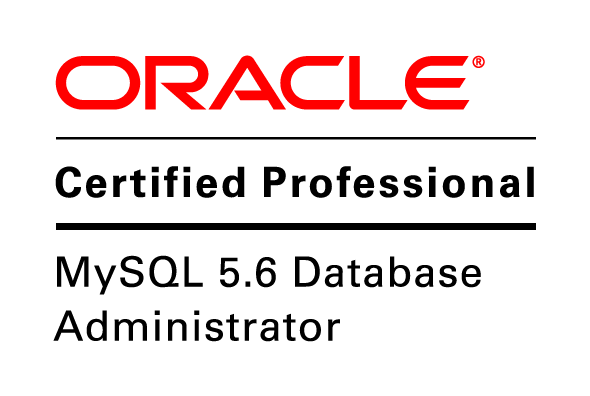 Its focuses are Database Administration, specifically MySQL.